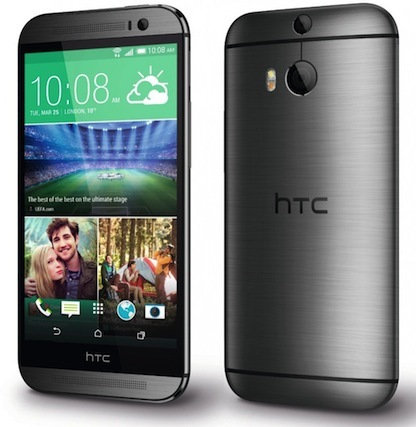 Do you need low cost and high quality HTC One M7 repairs Melbourne CBD? Come in store to Fixspot today - located only 5 minutes away from Flinders Street Train Station. Most one part repairs are finished in only 30 minutes or less. With our fast repair times, low costs and the high quality of our repairs, Fixspot is the best spot to fix your phone! If you need further information on our HTC One M7 repairs Melbourne CBD, please don't hesitate to contact us.